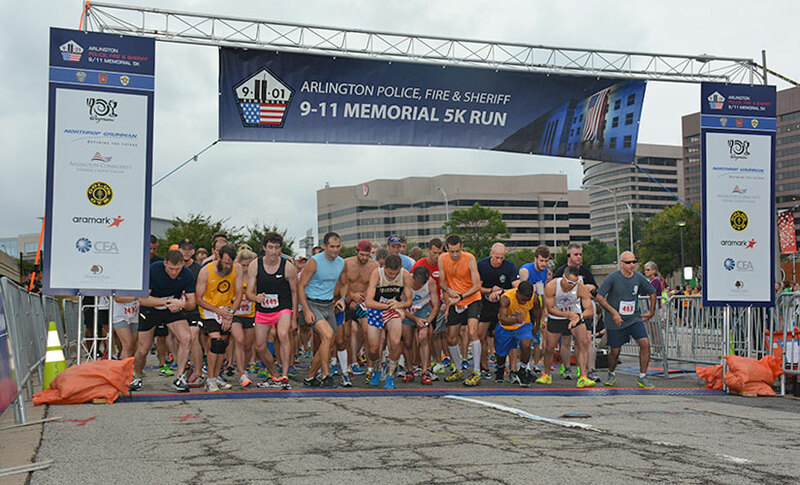 Registration is open for the 16th annual Arlington Police, Fire & Sheriff 9/11 Memorial 5K, a race organized by the county’s first responders. The race this year is taking place on Saturday, September 9. Registration is $40 and is open to teams and individuals. 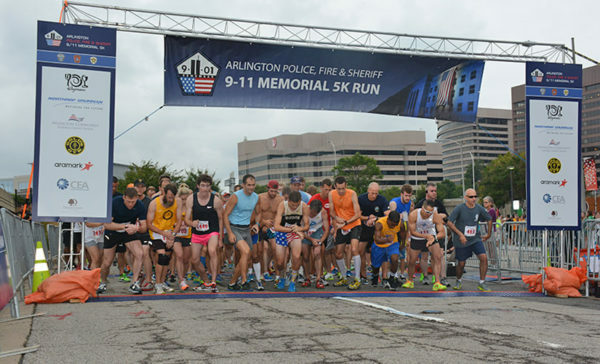 The 5K was founded by three Arlington police officers: retired Capt. Matt Smith, Detective Dan Borriello and Sgt. Sean Bryson. All of the officers worked as first responders at the Pentagon after the terrorist attacks on September 11, 2001. After the attacks, the group was inspired by other police 5Ks that they had participated in and decided to start their own race. The race is scheduled to kick off at 6:30 p.m. at the DoubleTree hotel (300 Army Navy Drive) in Pentagon City. The race route follows Army Navy Drive, S. Joyce Street, Washington Blvd, looping around the Pentagon on Route 110 before returning to the DoubleTree, where there’s an after party featuring food and drink. Proceeds from the race are donated to three organizations that support law enforcement: the Pentagon Memorial Fund, Project Enduring Pride and the National Police Suicide Foundation. 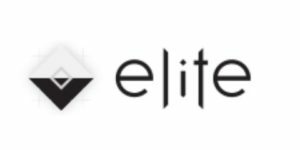 The goal is to raise $1 million over the course of 20 races. So far, the 5K has raised $650,000 in its first 15. “This is a moment to reflect and a moment to be together. That we never forgot what happened,” said Bryson. Registration is open through race day. All registered runners will receive a long sleeve commemorative race shirt. Morning Poll: Which New Bar/Restaurant Are You Most Looking Forward To?